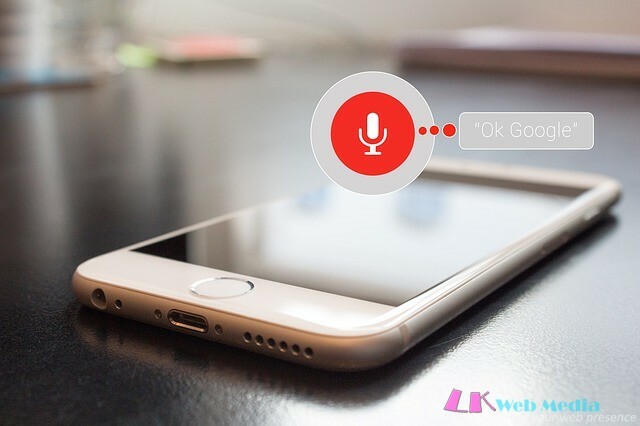 While the significant strides were made on mobile devices, it is now at home where voice operated devices find their place. Amazon has sold millions of Alexa enabled devices, and there’s no end in sight. Recently, Google went on the offensive with Google Home; its own smart home assistant. •	Who designed the London Gate Bridge? •	What do I need for a BBQ? •	When did Blue Peter air on TV for the first time? •	Where can I get the cheapest pizza in the Harrow? •	Why do birds suddenly appear? •	How did Google start? Make sure your pages are Optimised for mobile use!! !